Kenwood have just completed works to a property in East London following concerns of dampness. Rising damp was found to be affecting the party wall and required treatment. 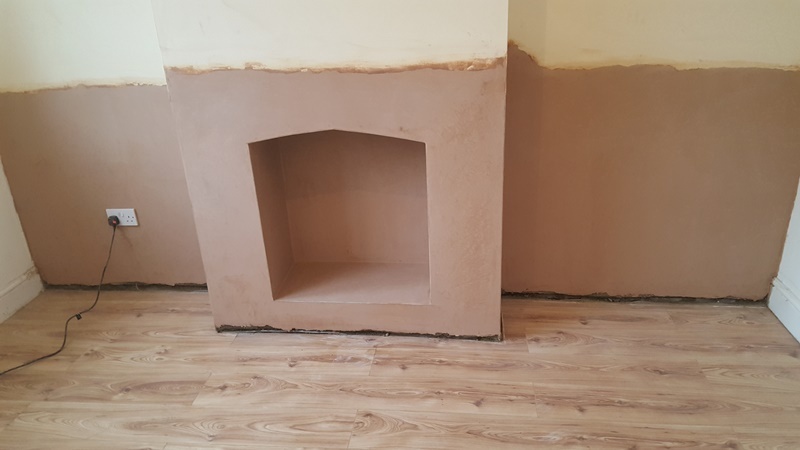 A new chemical damp proof course has been installed along the walls and the chimney breasts. The walls plaster was removed and taken away from site. 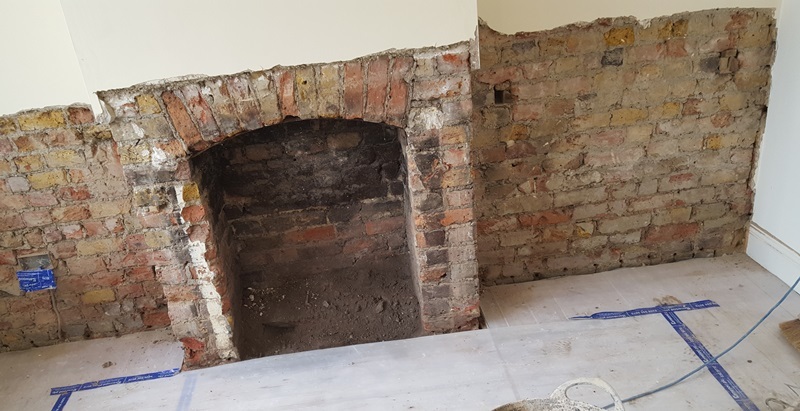 Kenwood’s operative then installed a chemical damp proof course by injecting the walls at intervals until fully impregnated. The walls have been re-rendered and skim finished providing a smooth surface. With our works complete our client needs to leave the walls for around a month before redecorating.